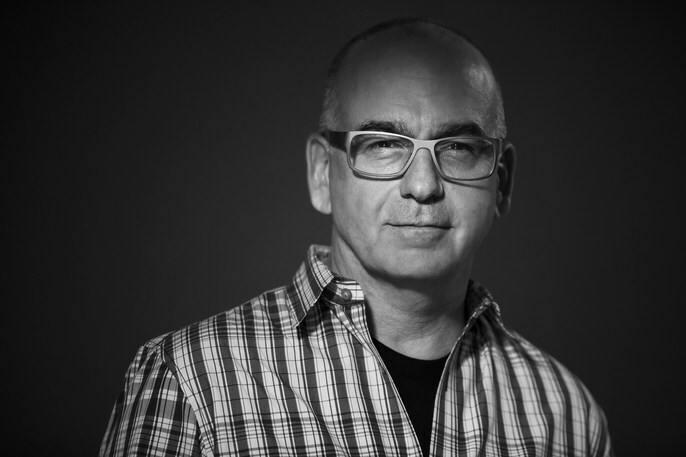 To date he has won countless top industry awards and has been profiled in Communication Arts Magazine and selected by Adweek as Photographer of the Year. A recent client commented, "He connects at a level I have rarely seen, we were lucky to connect with Stewart and his crew". Being on the road is a normal day for Stewart, his projects have taken him to all seven continents including Antarctica. Agencies seek him out because of his experience working internationally. Being a client on assignment with him is always an adventure because you will always experience more than you'd expect. Recently Stewart completed work on a biopic book featuring well-known and unusual people combined with their personal quotes expressing what makes them unique as individuals. The monograph is titled "Identity" and was published in 2010. It has been warmly received by critics and has won numerous industry awards. He is currently working on his next book which has a working title of "Seeing Red". Stewart says, "With cameras I get to explore places and meet people I'd never know. It's the act of shooting that drives me. The more I see, the more I realize there is. So I'm always out there-watching for a moment. I just want the viewer to feel what I see."